Obtaining quality medical care from licensed physicians also requires physicians to be available to the patient for subsequent visits and examinations. This is very difficult to accomplish when the parties are located in two different countries. Those traveling abroad for medical purposes often must follow up with other physicians who may or may not understand the nature of the procedures performed. While medical procedures are less expensive in developing nations than they are in first world nations, such procedures cost patients more in the long term. Untrained physicians using non-sterile environments and equipment can kill patients during the procedure on the operating table. More often, obtaining treatment in such clinics can cause serious infections. These infections can also be life threatening and result in permanent disability and even paralysis. 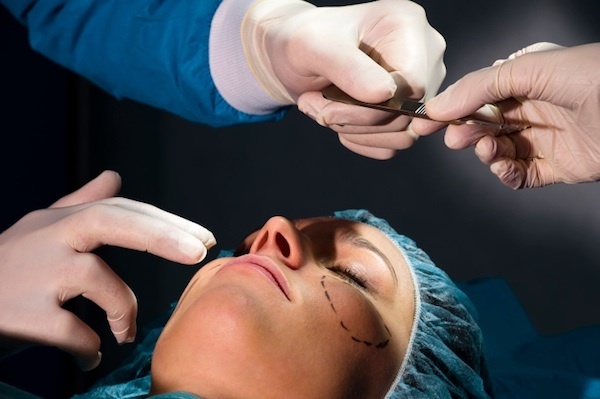 Undoing the damage caused by poorly performed medical procedures is likely to cost more than the cosmetic procedure would have had it been performed in the patient’s home country; a few days of inpatient care at a major medical center can easily surpass the original cost of a tummy tuck or facelift. Patients must be fully restored to health before addressing their appearance, which may take days or weeks. Patients may even need further cosmetic care to undo the damage caused by the careless physician. Patients who are considering having their cosmetic procedures performed abroad should think twice. Quality medical care may or may not be present when looking at a particular service. If it is not, patients are likely to incur significant injuries and lose far more than they would have had they just paid for the original procedure. Even if the procedure is performed correctly and without incident, patients cannot easily follow up with their physicians and must rely on their local physicians to provide any care after the treatment. With the relatively low cost of cosmetic procedures, most patients would be better served saving up the additional money to have the procedure performed nearer to home.